These guides provide information on the historical materials held at the IOE. You're in the Archive & Special Collections Guides. Welcome to the Newsam Library and Archives at the Institute of Education. 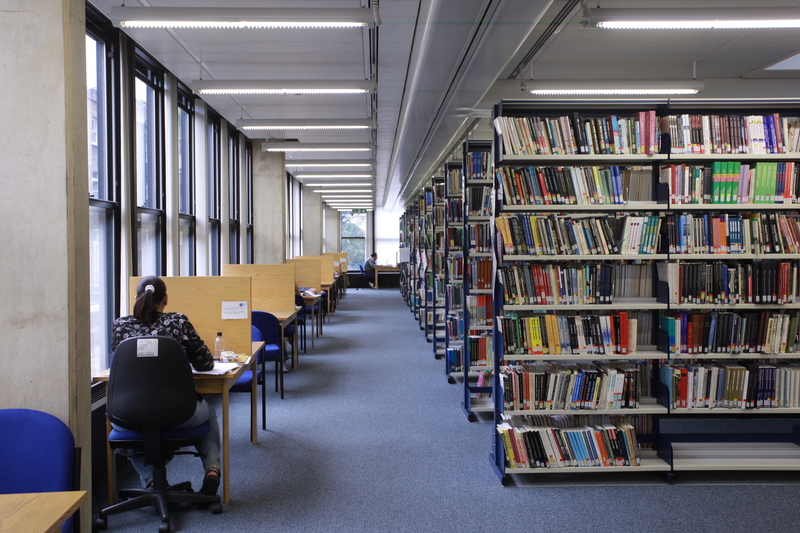 The Library holds extensive collections of current and historical materials on education and related areas of the social sciences. IOE LibGuides introduce the library's print and digital collections, both current and historical. They also include instructions on how to search, find, access and manage information. In addition, the guides introduce you to the services and facilities available at the Newsam Library and Archives. You can also chat with us or post your question on LibAnswers.Please note both these services operate when the Help Point is open.